Mother of Pearl, with its bewitching, smooth, shining and iridescent facets, is what inspired the naming of this lean, teasingly austere, yet adamantine Chardonnay made with Hyde grapes sourced from the highest Chardonnay block in our vineyard that is directly exposed to the maritime influences of the Pacific Ocean less than a mile below. The hazy pale light golden hue is evidence of subtle stirring of the lees and bottling without fining or filtration. Expansive aromas of Meyer lemon and crisp white peach with a touch of flinty minerality showcase this ever-expansive wine. 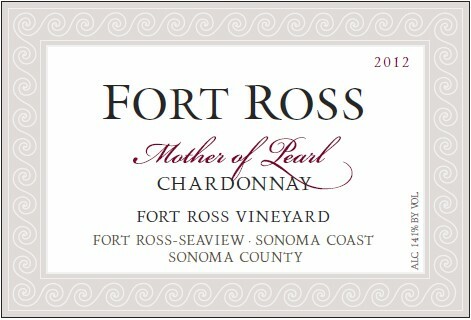 The vibrant acidity of this well-textured Chardonnay is a hallmark of our coastal Fort Ross Vineyard.